In an era of rising retail bank transaction costs and declining retail presence, retail banks are challenged to get more value out of every square foot of operation. When working with personal bankers and other branch employees, customers provide frequent opportunities to expand the bank’s relationship with its customers, thereby growing revenues. One strategy used to unlock the value hidden in these day-to-day interactions is the retail banking referral program. Here we will explore how retail banking referral programs are designed, and how they can be optimized to balance program costs against lead quality and volume. At their core, referrals are a qualified lead that is routed to an advisor or sales person who can close the new business. To promote load flow retail banks most frequently pay a flat referral fee for each lead identified and correctly tagged in CRM. This flat fee program is easy to understand for both incentive plan members and incentive plan administrators. This ensures that the program will be widely adopted and easily communicated, lending itself to rapid roll out and straightforward change management. However, incentive plan design for referrals becomes complicated once you get into the details of the program. Generally, the more plan features that are offered the greater the opportunity for gaming the incentive plan. 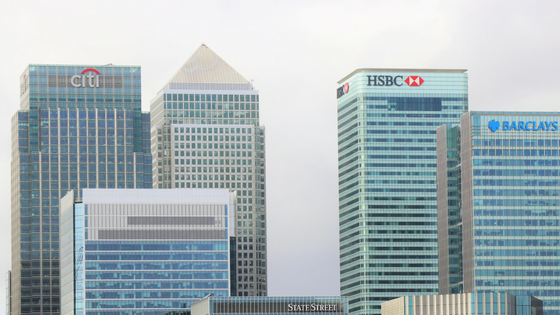 At a microeconomic level the decisions being made will have a small impact but at scale the impact of plan gaming is substantial and is normally not in the best interests of the bank. Pay on referral with proper customer details captured and logged in CRM. These generate lower quality leads, but higher volume. As above, but only pay if the appointment is scheduled and kept. This additional requirement for qualification will improve the referral paid to converted lead ratio. Pay on referral only when the associated business is closed. This maximizes the referral program efficiency, but could have the effect of reducing lead flow. One popular plan feature used for bank referral programs is a program cap (e.g. $250 maximum referral fee earned per quarter) or category cap (e.g. $100 maximum referral earned per product category per quarter). Another common plan feature is to include targets or quotas. Against the backdrop of recent challenges in the retail banking incentive environment, targets are being eliminated or deemphasized in retail incentive plans. Many retail bank operations segment referral programs by the product referred. 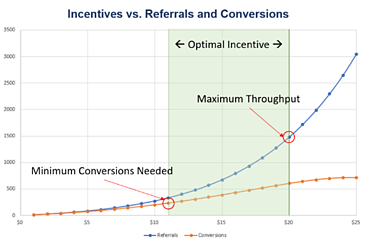 These product-segmented referral incentives allow for more detailed optimization of the referral program. Designers should use care in choosing segments, as a more complicated program is more difficult to roll out and could lead to unintended consequences. Administration of product-segmented referral programs is also a challenge, but can be alleviated using an incentive compensation management solution. When setting the referral fee at the product level, designers must consider the value of the referral in context of the referred product. The intrinsic value of the lead will set a ceiling on the incentive offered. In some cases, such as bank partner funded referrals, the value of the lead is easy to determine. In other cases, such as an internal referral to a mortgage specialist, the value of the lead must be determined through analysis. Considerations may include complementary and competing products, lead conversion rates, and the value of the average closed transaction. Optimizing referral programs requires careful balancing of incentive rewards, target referral volume,and achieved conversion rate. Where low incentive rewards with strict qualification criteria will generate fewer high-quality referrals, high incentive rewards with weak qualification criteria will generate many low-quality referrals. Generally, a more aggressive program will be pursued for new products and services. These programs are effective at generating initial enthusiasm and normalizing a new offering. However, these programs are expensive to maintain and eventually need to stabilized at a level that generates the best value for the bank. Value of the referral at different volumes. If a branch can support only fifteen wealth management referrals per week, targeting volumes above that level is wasteful. Alternatively, if five conversions are required for sustainability then incentives need to drive volume above that threshold. Cannibalization of other products. Incentives are not offered in a vacuum; any change to incentives for a single product will have an impact on all other products. More attention should be paid to products that have close substitutes, such as HELOCs and mortgage refinancing’s. The impact of targets and caps. These can introduce unexpected and unwanted behavior. Targets with specific or implied ramifications should be avoided as noted above. Note that caps, much like trade quotas, will introduce artificial costs for the retail operation. Incentive program anomalies. Consider the historical results for the referral program and which plan features have introduced suspected undesirable behavior. For referral programs, analysts should look at significant behavior changes, performance outliers, and unnatural correlations among plan participants. Optimizing the referral program requires access to significant historical data, as well as appropriate sales analytics tools. CRM, HRIS, and ICM solutions will need to be tied together to perform a full analysis. Consider analyzing historical data as well as modeling / predictive result sets. 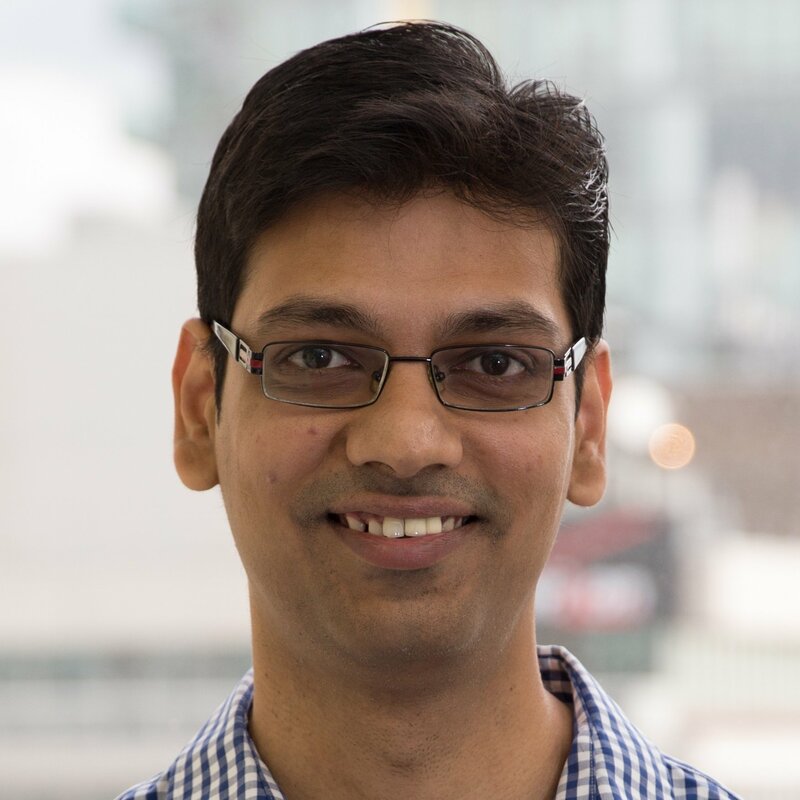 When the referral program reaches its final state, the roll out is crucial. Changes should be carefully communicated and reinforced throughout the introduction and adjustment period. This will ensure that the new, desired impact of the incentive changes will take root and become part of the bank’s operating culture. Once deployed, incentive program optimization should be an iterative, ongoing process. As the retail banking environment continues to evolve, the referral program must change to continue to maximize the bank’s investment in retail operations.